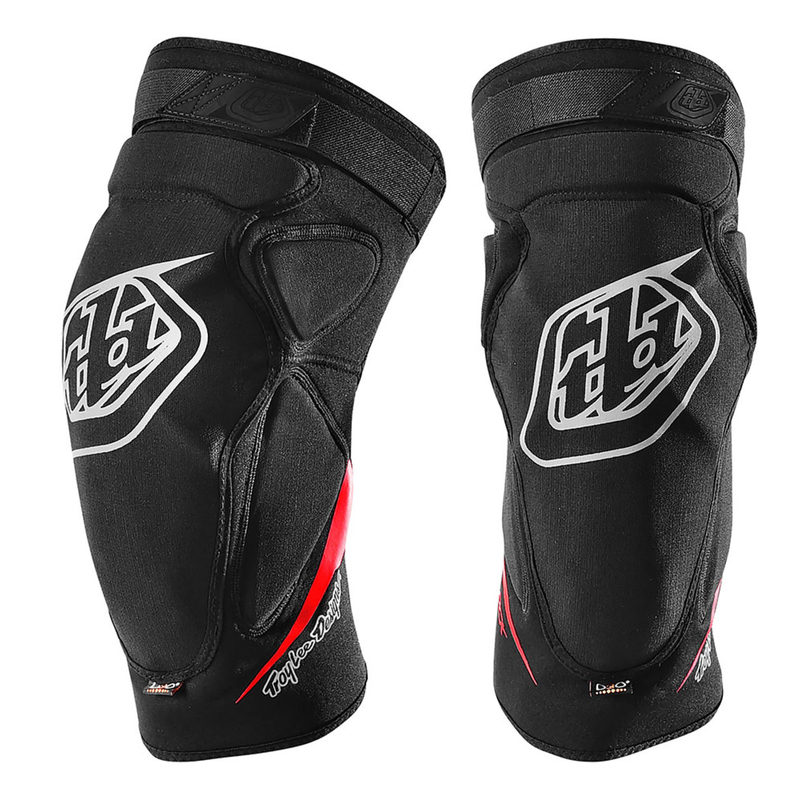 These knee pads are the best knee pads I`ve ever bought, really compfy and protecting. I crashed into my knees last ride and didn`t feel a thing. 10/10 for me any day. Comfy. Recommended for high protection and wear. However run a little hot in the tropics of far northern Queensland but haven't come across any knee pads that aren't. Great product and quick service from Merlin. I am 6ft but have skinny legs (31inch waist) and went with the XS/S. Tried on and fits well.